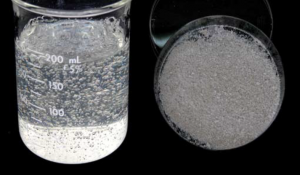 Bio-Cellulose is a type of nano fiber that is 1000 times thinner than a human hair. 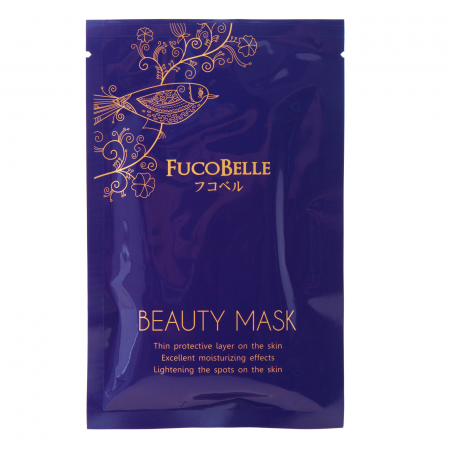 With clinically application for burnt patients and artificial blood vessel, the mask promotes significant higher absorption of rich plants essence present within. 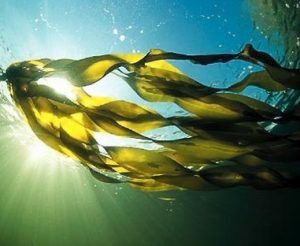 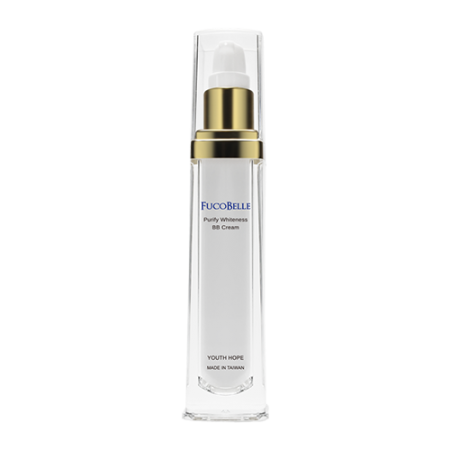 Natural non-irritating Brown Seaweed Fucoidan, promotes collagen synthesis & repair, therefore enhances the skin’s comprehensive moisturizing and water locking effect, further nourishes skin to relieve tiredness, leaves a crystal clear and dedicate watery bright skin.